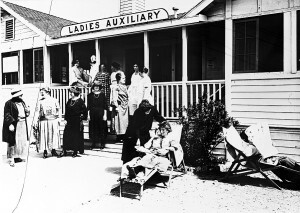 The Jewish Consumptive Relief Organization had its beginnings as a sub-organization of the Jewish Sheltering Society, but quickly developed on its own. In September 1912, a meeting was held to discuss organizing the Jewish Consumptive Relief Association. Articles of Incorporation were filed with the State of California in May 1913. 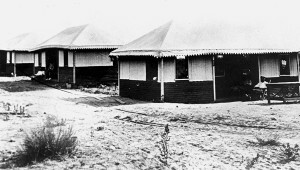 The sanatorium opened on January 11, 1914. 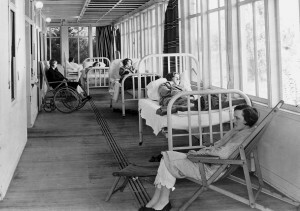 Tuberculosis was an epidemic in many areas of the United States. There was no known cure, and treatment included rest and, preferably, a very dry and warm climate. 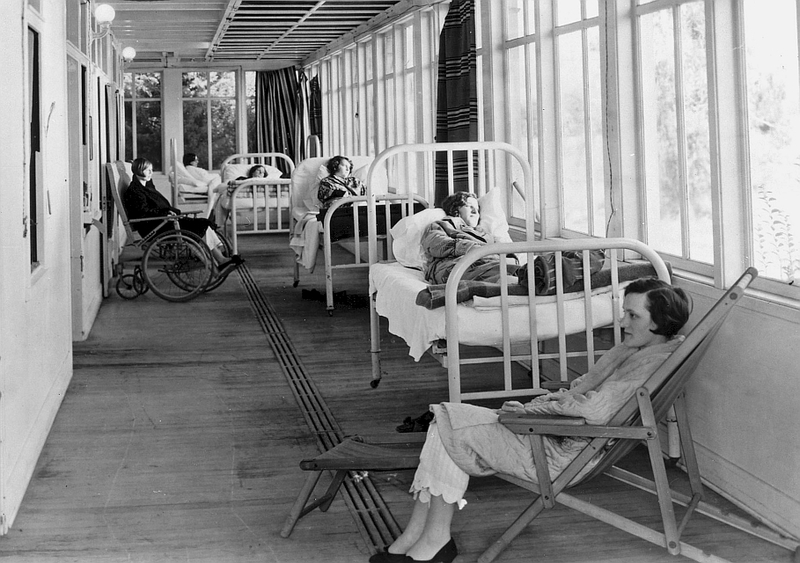 Because the disease was infectious, most patients were separated from family and housed in special homes. To make matters worse, many of the patients were children. 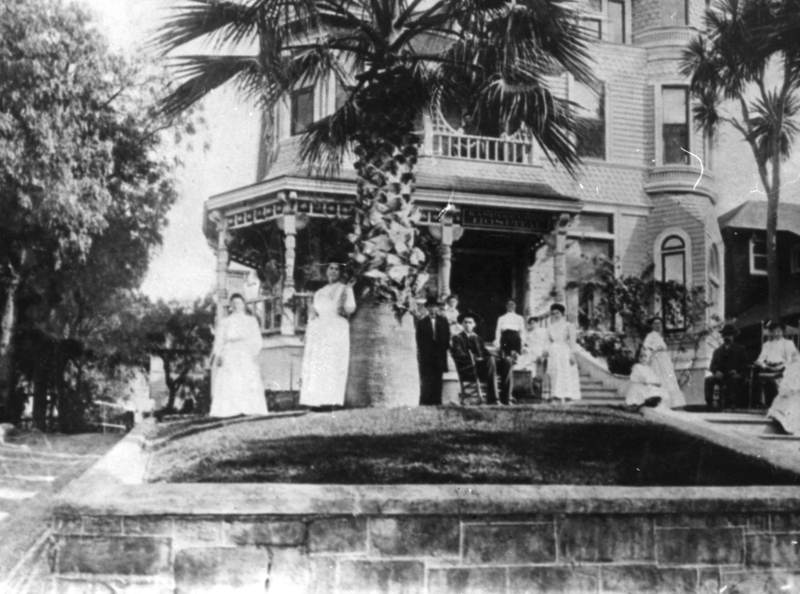 Kaspare Cohn donated a house on Carroll Street to serve as a sanitarium, the Consumptive Hospital/Home. 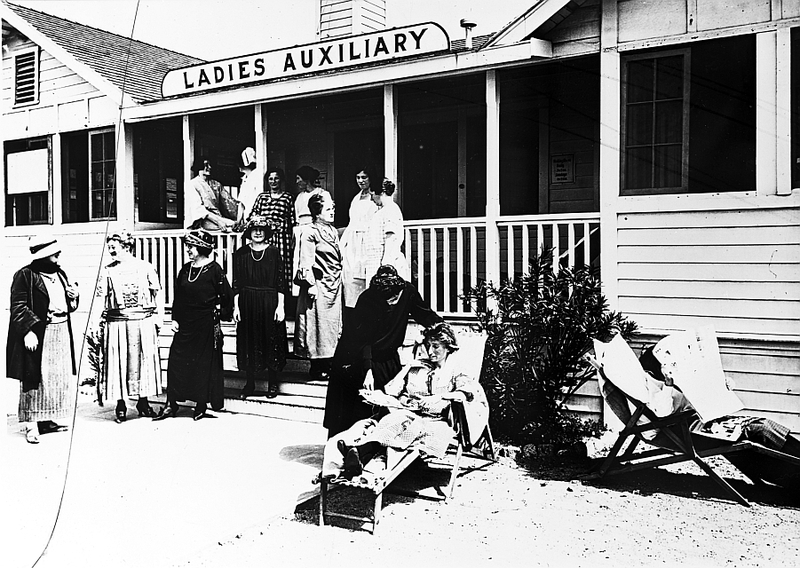 In 1914, after the City of Los Angeles decreed that all consumptive facilities had to leave the city limits, 10 acres of land were purchased in Duarte, in the San Gabriel Valley, 16 miles east of Los Angeles. The original Los Angeles Sanatorium in Duarte consisted of two tents: one for caregivers and one for patients. 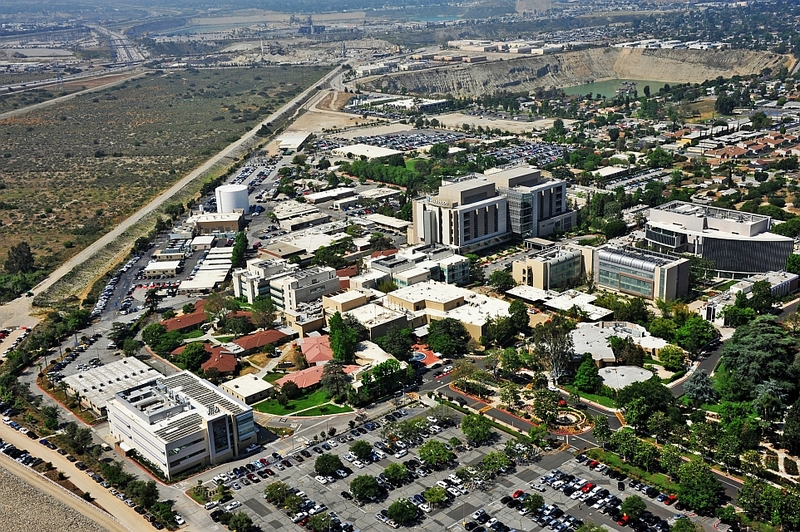 Renamed The City of Hope, the sanatorium grew rapidly, treating tubercular patients until after World War II, when vaccines for tuberculous stopped the epidemic. 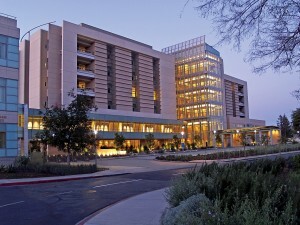 After the war, the sanitarium grew into the City of Hope, a full medical center now known mostly for its cancer research. 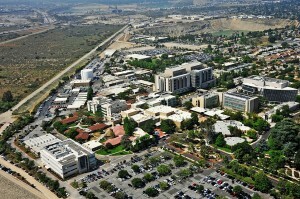 Though not a “Jewish” institution, its roots are Jewish, and its fundraising offices around the country are heavily supported by various Jewish groups, both formal and informal.